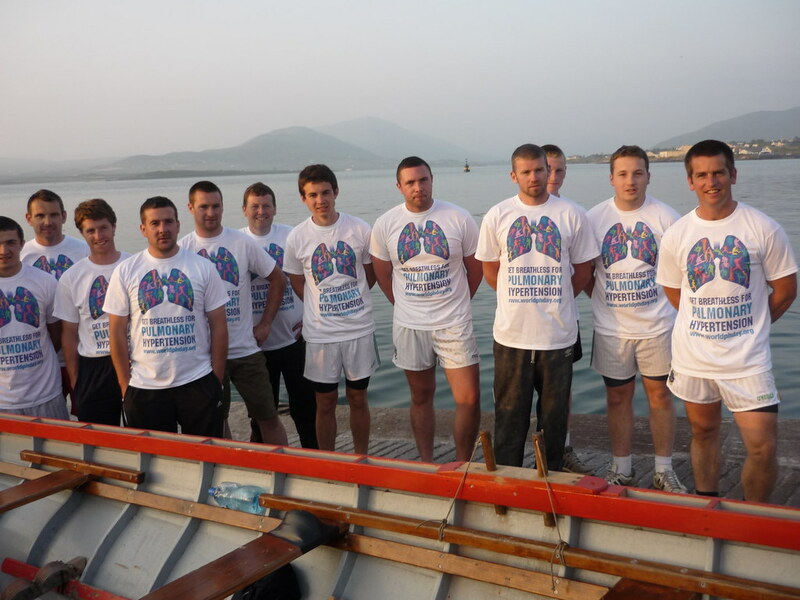 The Templenoe Regatta was held on Valentia Island, Co Kerry on Sunday 14 July. This was a spectacular event, held in magnificent surroundings. All races are a true test of strength, endurance and team work and are a great attraction for crowds of supporters and spectators. 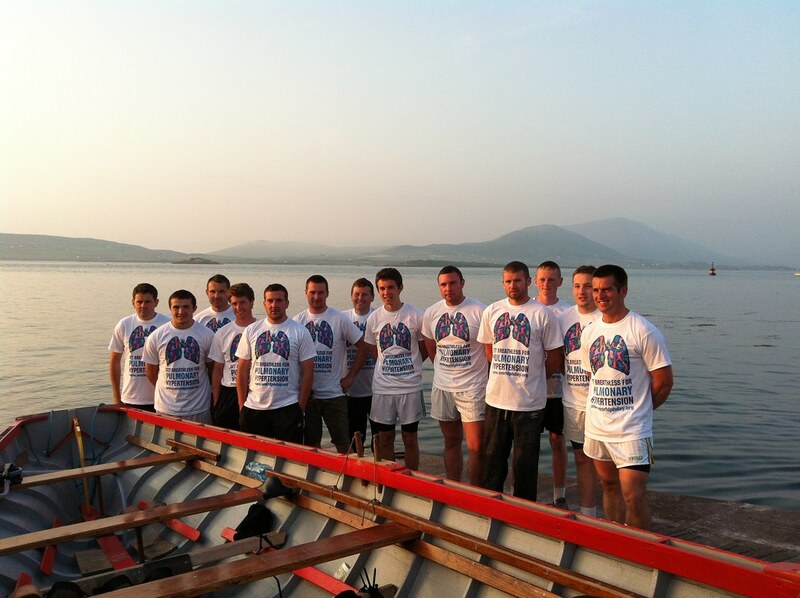 These pictures were taken of Leo Houlihan’s crew training on the island before they took part in the Templenoe Regatta on Sunday 14 July. 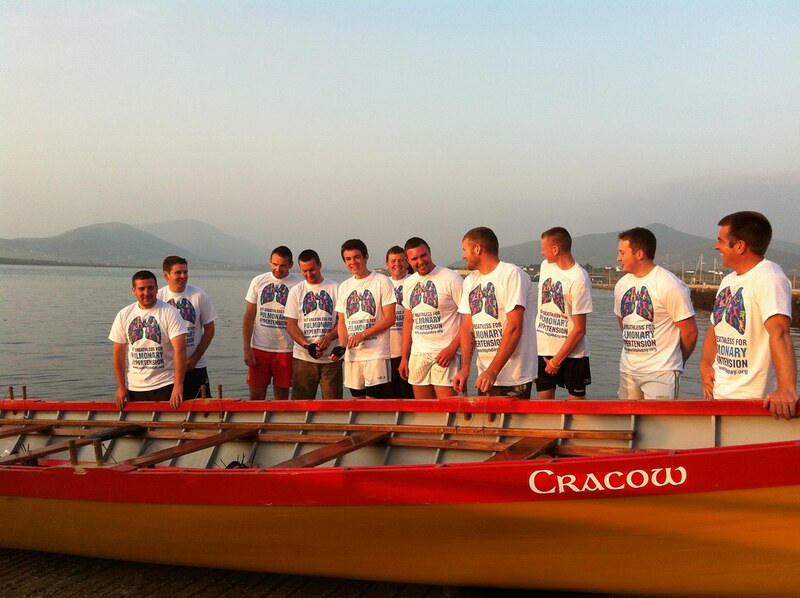 They were happy to get truly breathless for PH while wearing our T Shirts during the race. 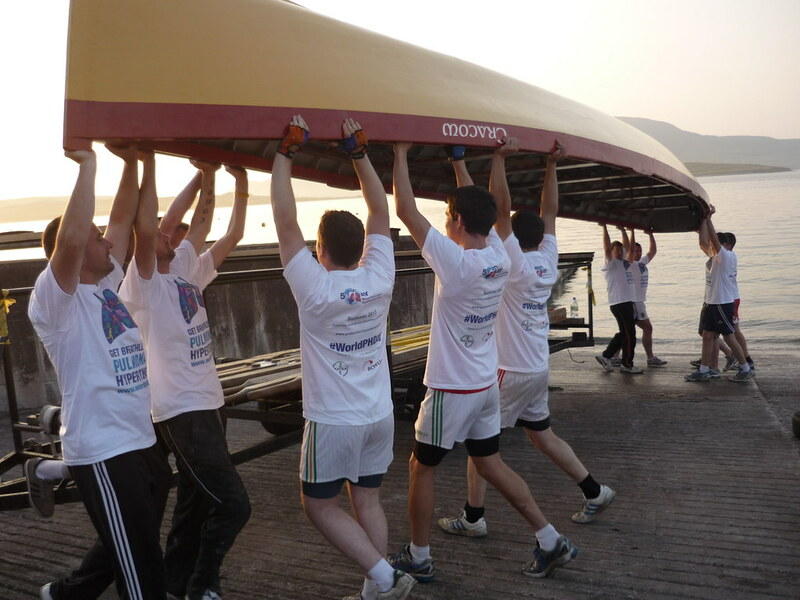 The team took part in the main race at the regatta called the Seine Boat Race – where the teams row for 30 minutes in often rough and choppy waters off the South Kerry coast. We are happy to report that Leo’s team secured 1st prize in the race – this is the 3rd year his crew has won the Seine Boat Prize. 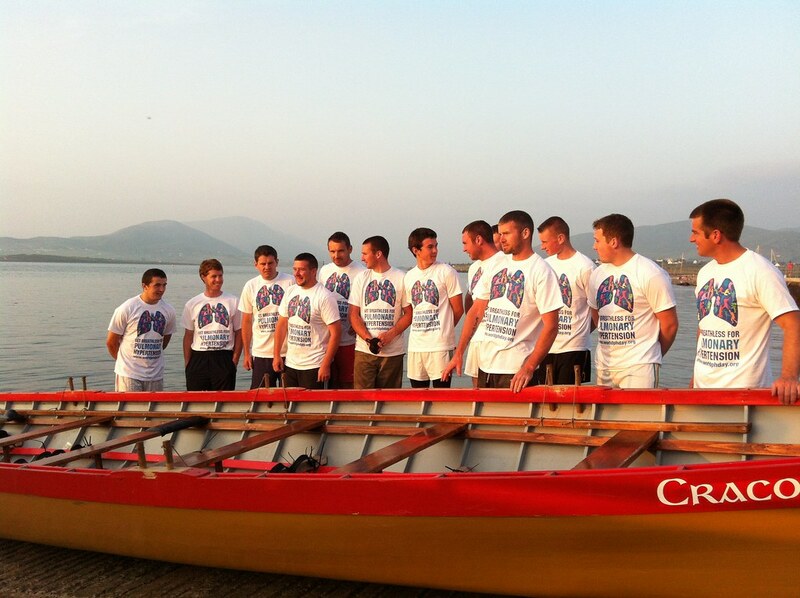 We greatly appreciate the support given by Leo and his team in promoting our campaign and hope you enjoy the images of the team taken against the breath taking backdrop.